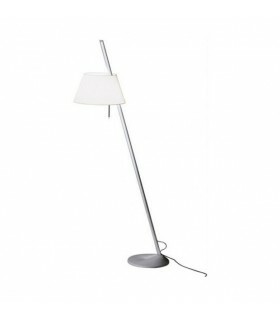 Structure made of steel with chrome finish, a directional flexible arm. 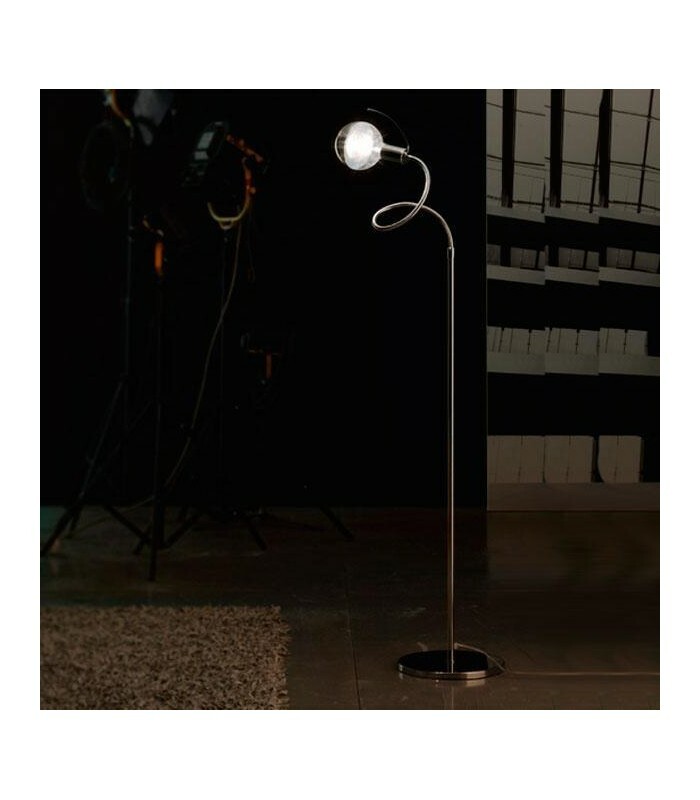 It provides a versatile and tolerant emission light. 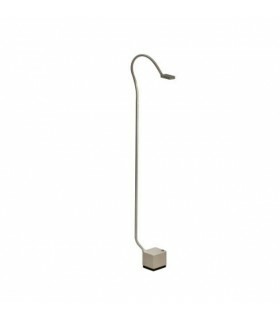 on / off switch installed in the power cord with plug black PVC. 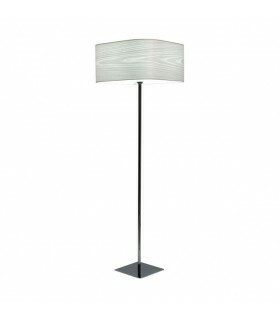 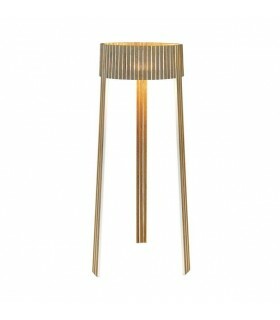 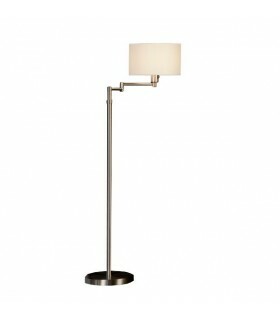 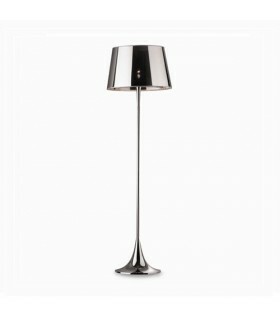 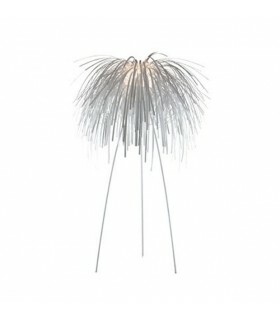 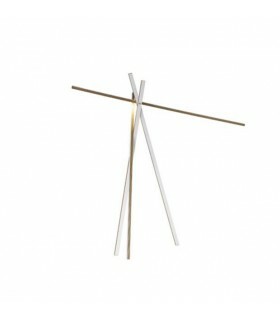 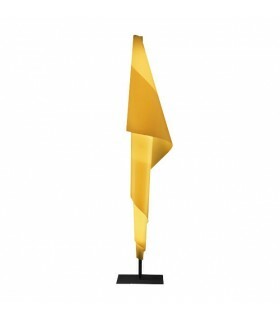 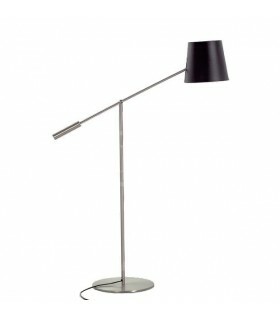 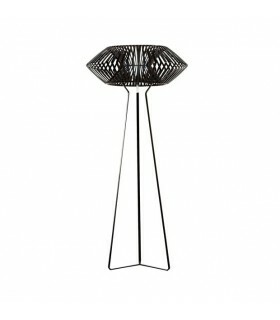 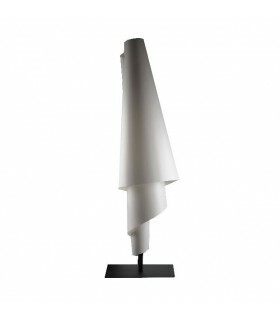 With the structure made from steel ideal for small and informal settings chrome finish, a directional and flexible arm. 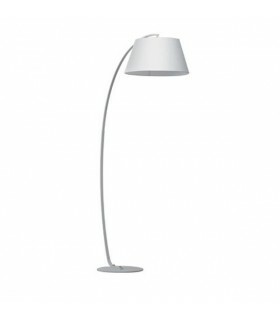 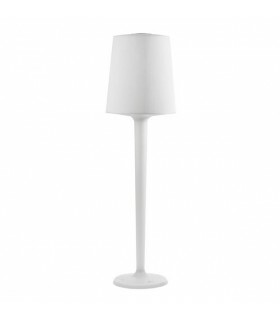 Depending on the bulb to use, it provides a versatile and tolerant emitting light. 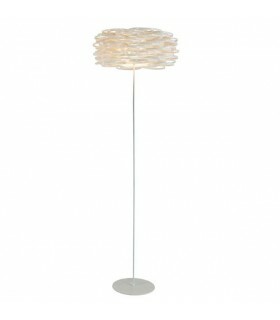 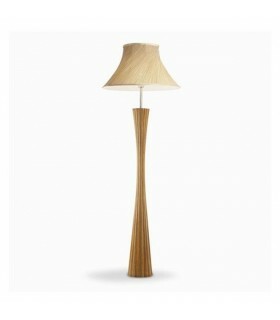 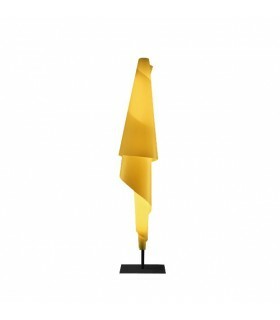 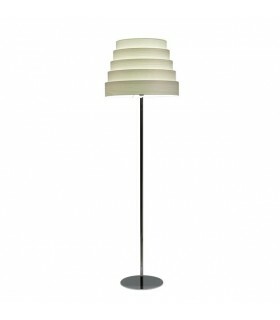 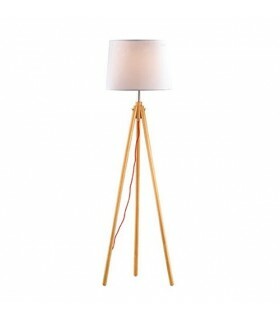 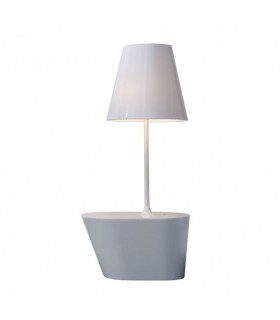 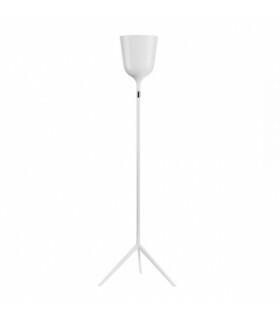 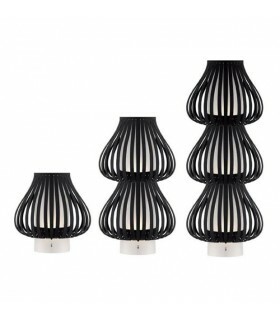 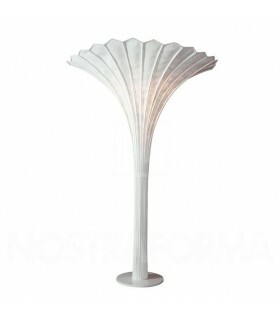 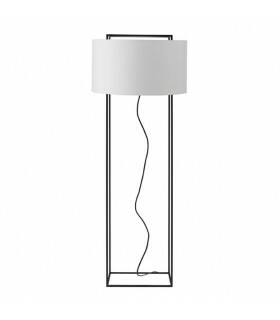 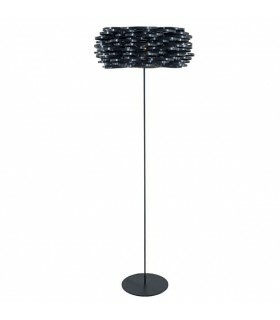 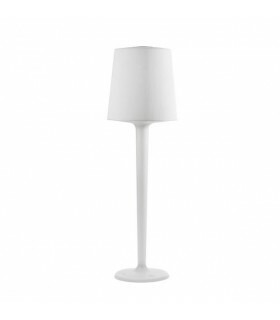 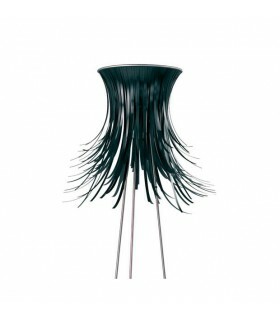 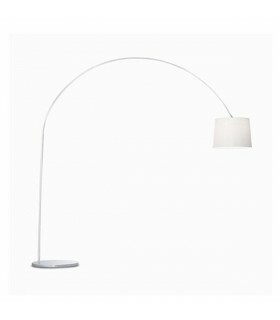 Useful both for ambient lighting, reading or accent lighting. 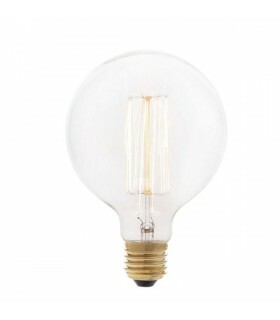 It can accommodate CFLI sources (compact fluorescent integrated).